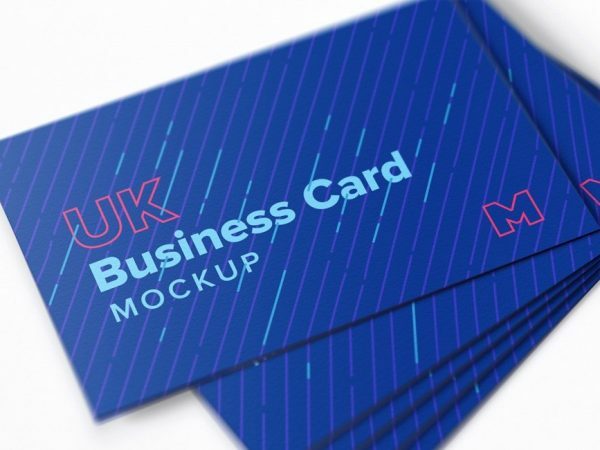 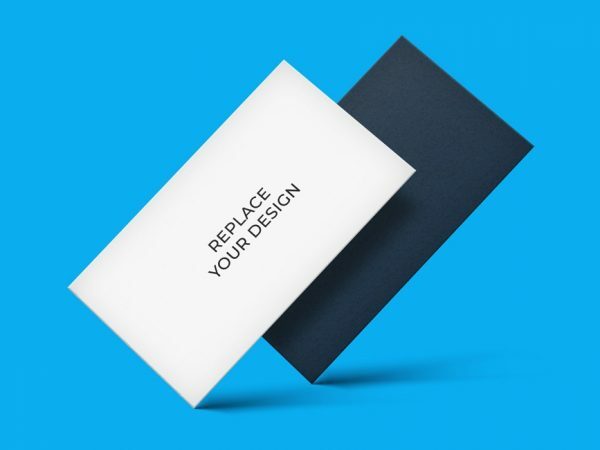 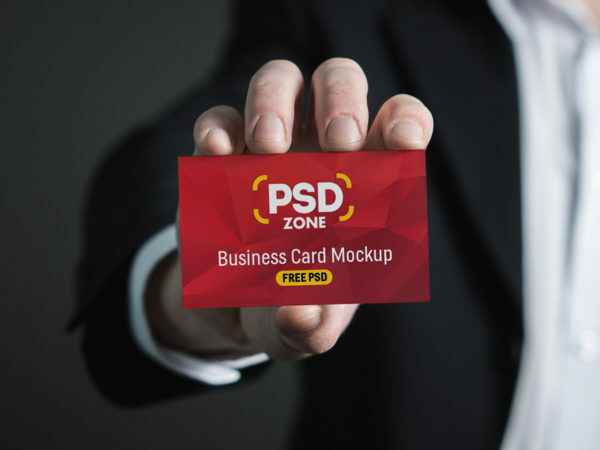 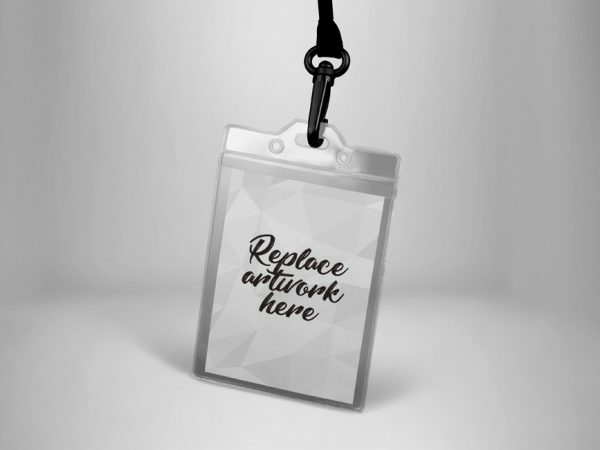 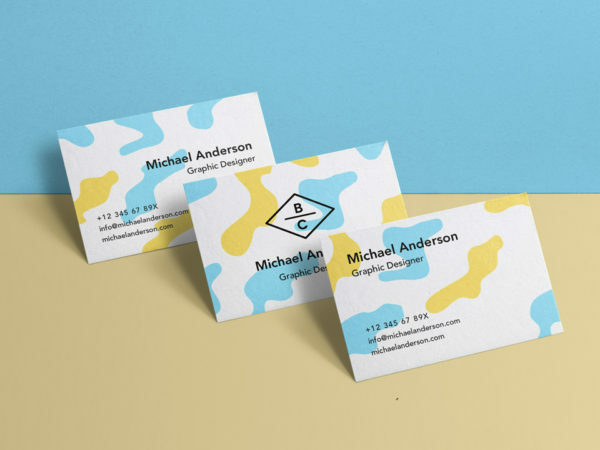 Download Free Clean Business Card PSD Mockup. 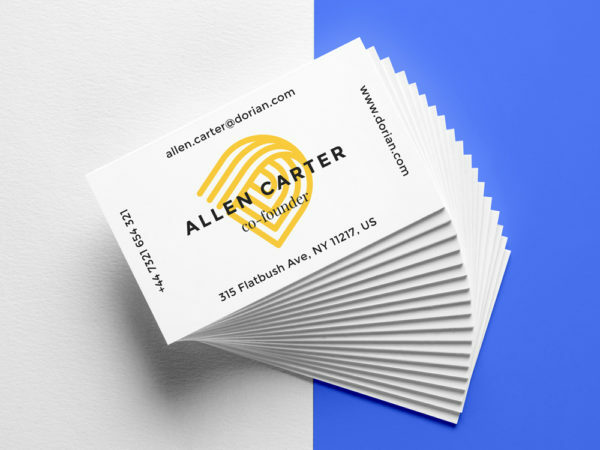 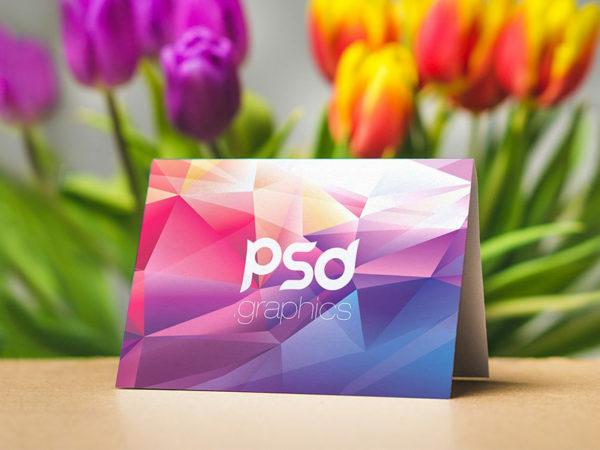 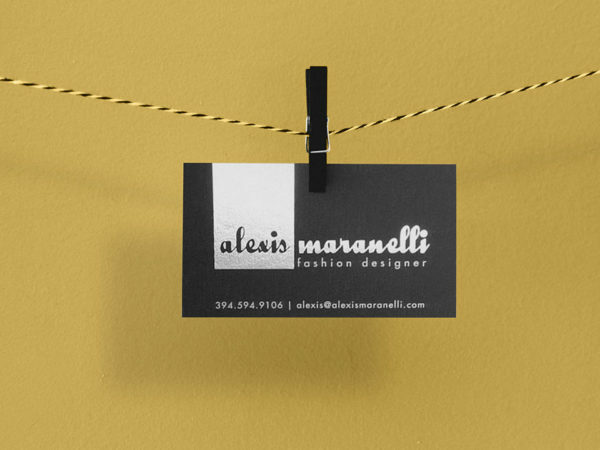 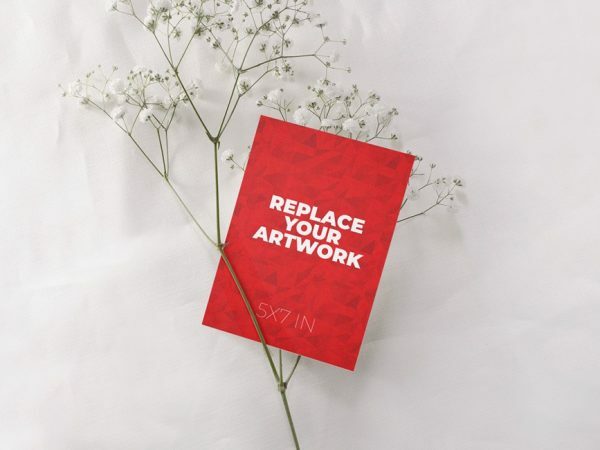 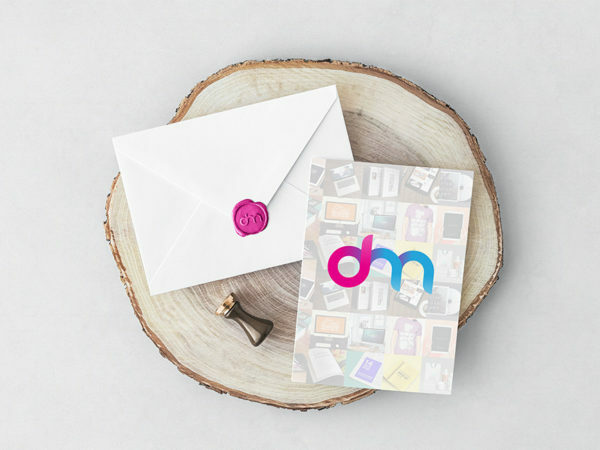 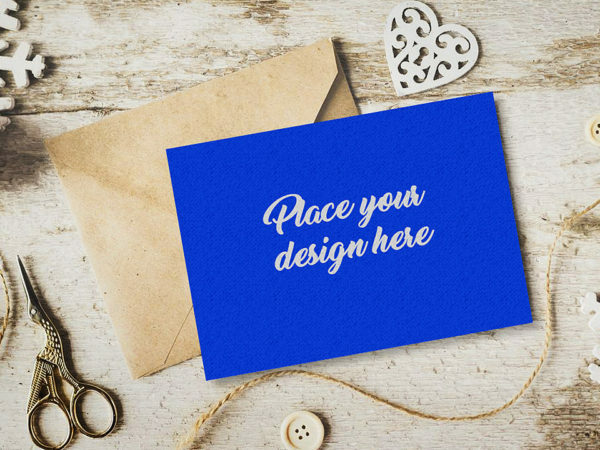 You can use to present your business card design in style. 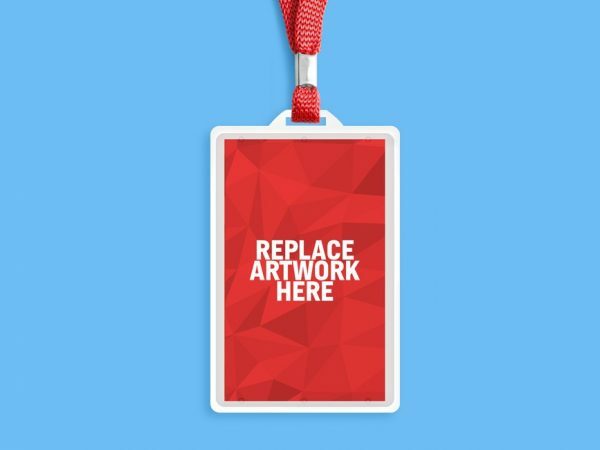 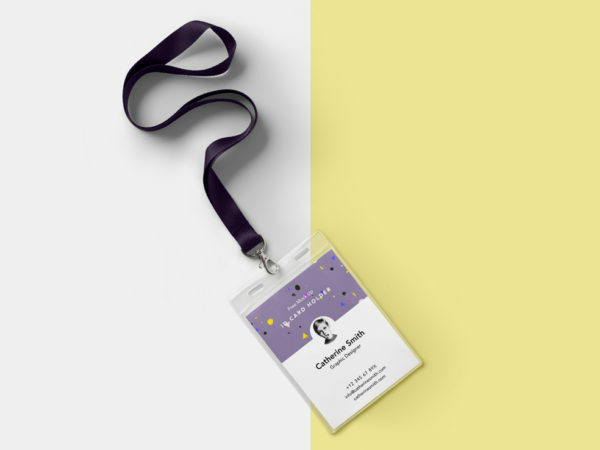 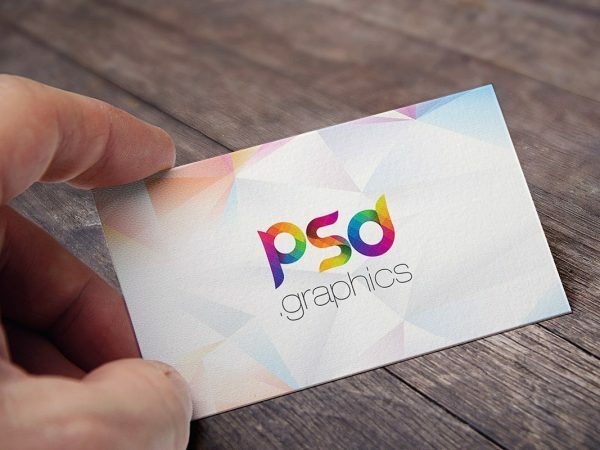 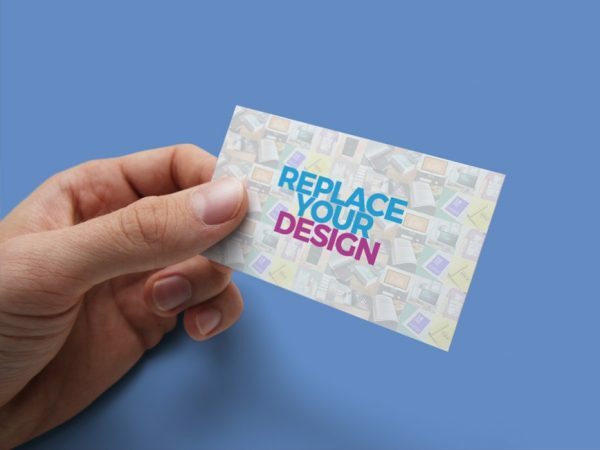 Just replace your Business card design using smart object in photoshop and you are done.